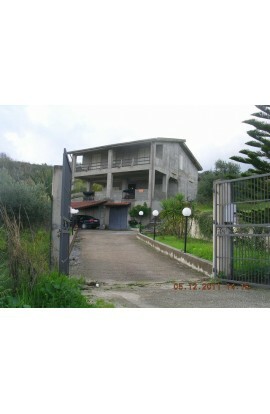 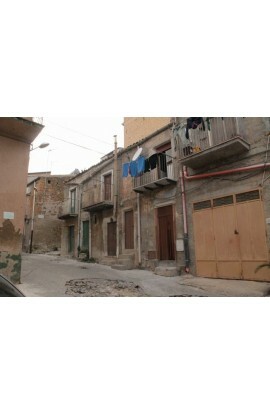 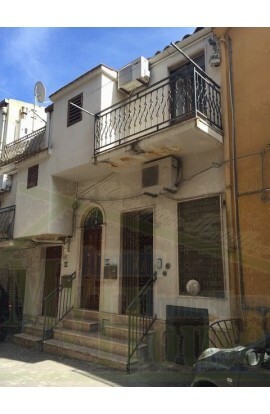 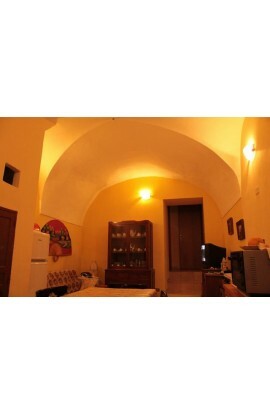 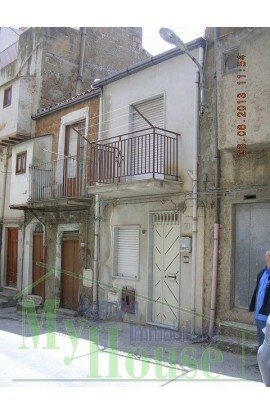 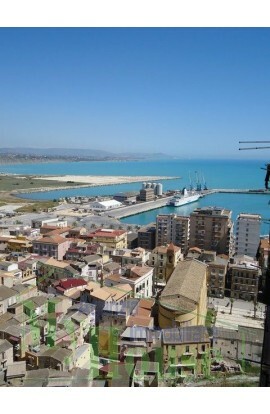 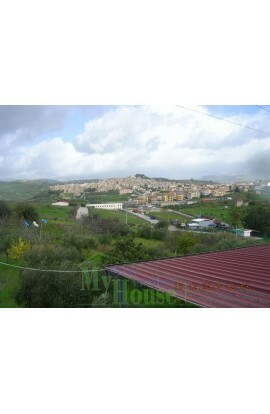 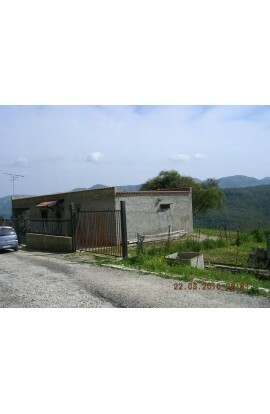 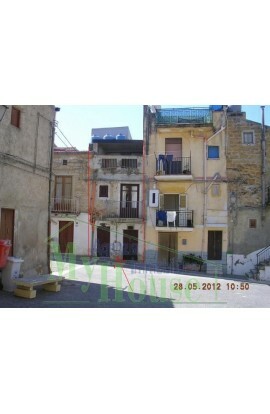 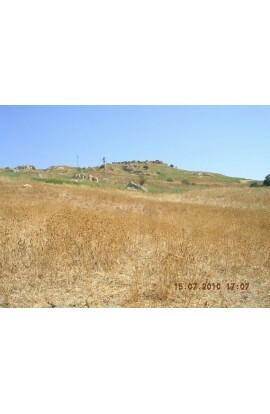 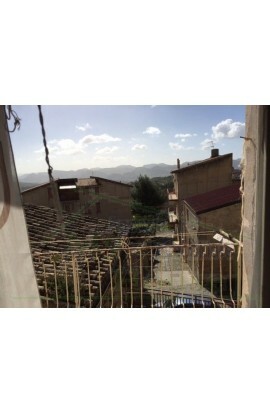 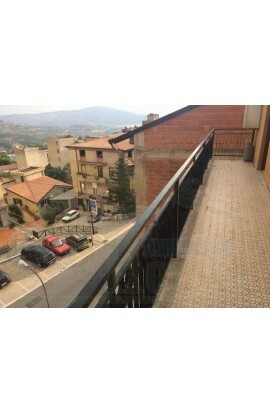 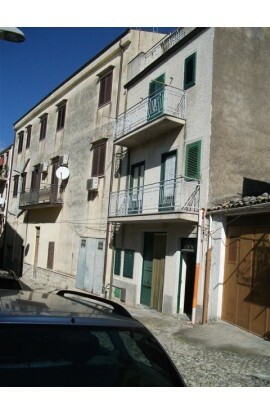 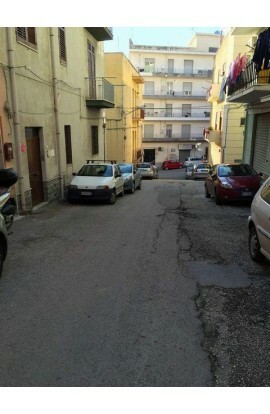 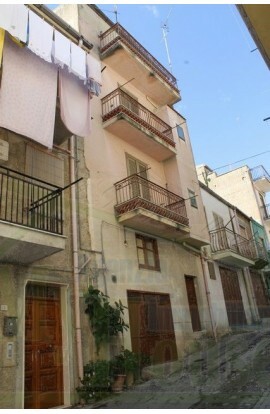 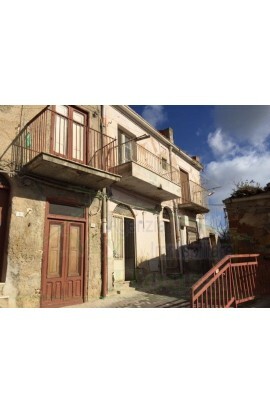 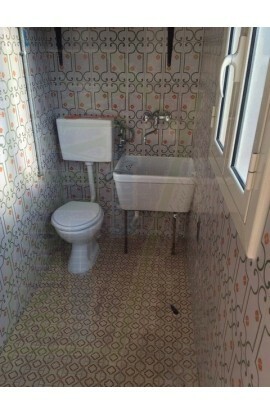 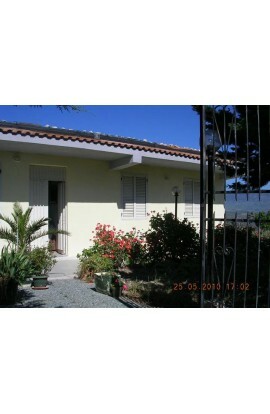 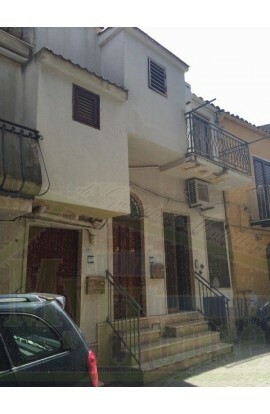 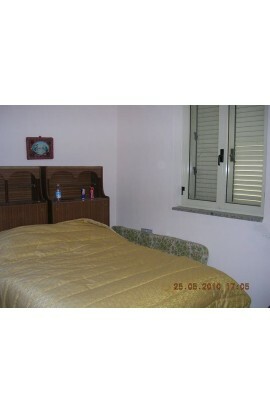 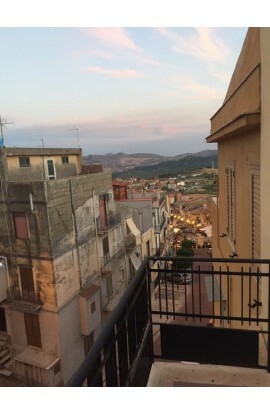 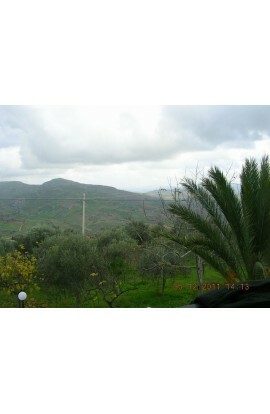 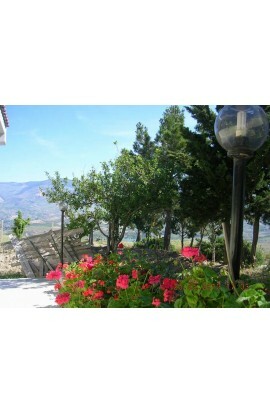 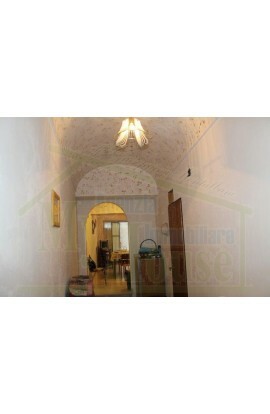 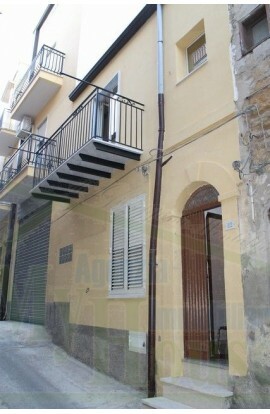 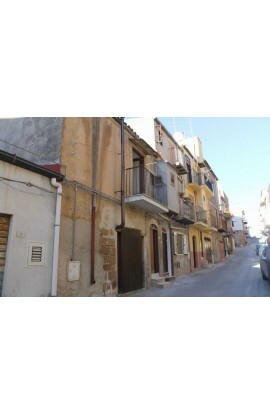 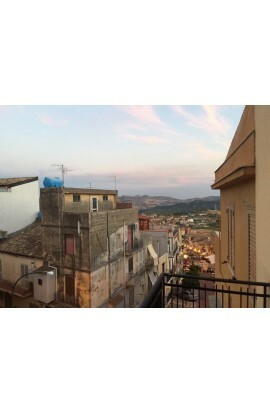 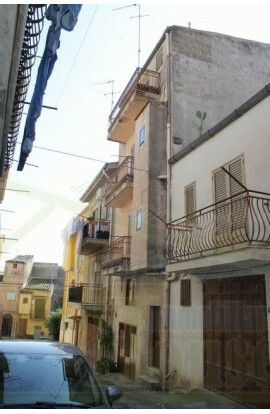 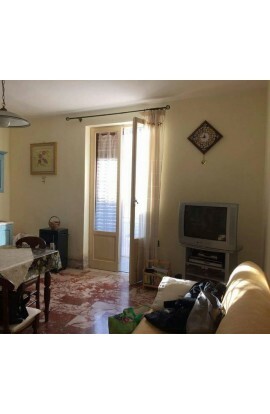 A panoramic villetta covering an area of approx 72 sqm with garage and land. 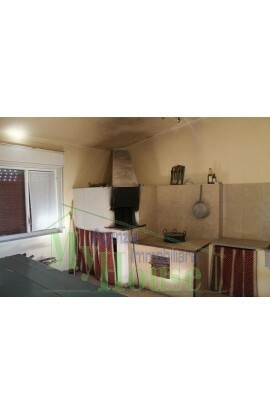 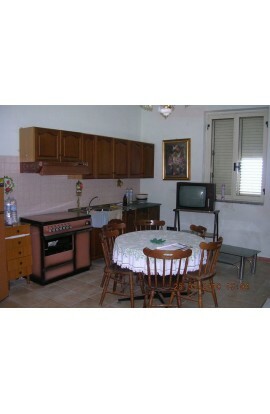 The villetta is composed of a kitchen, 3 bedrooms, a bathroom with shower, and a utilty room. 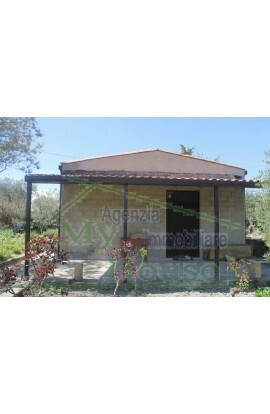 The property has a garage of approx 15 sqm in rustic style. 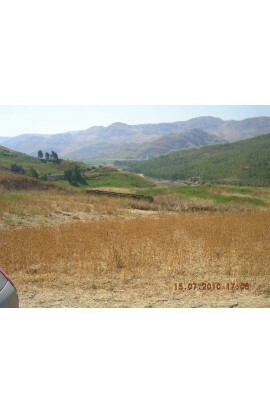 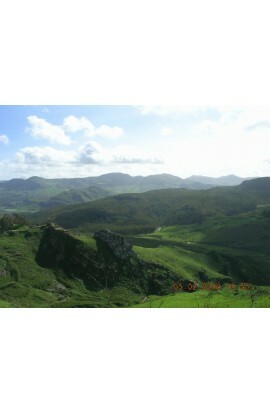 The land covers an area of approx 5200 smq and confines with an asfalted road. 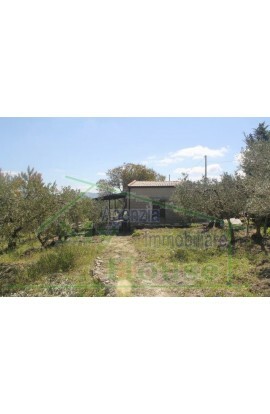 The property is fenced in, and includes 160 olive trees, 6 fig trees, 4 pear trees, 2 prune trees, 2 apricot trees, 5 grape vines, and an almond tree. 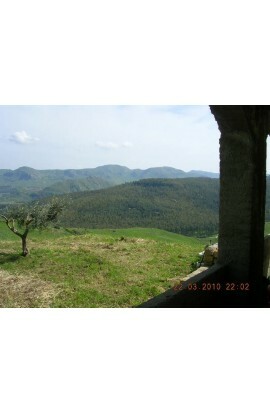 The villetta has a 360° panoramic view, with a sea view and vista on the Lake Castello. 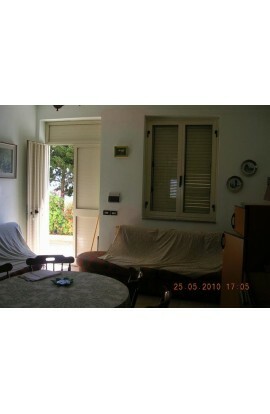 In the house there are double glazed windows complete with shutters and doors. 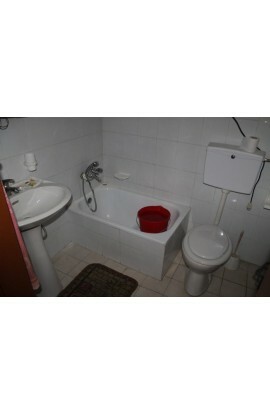 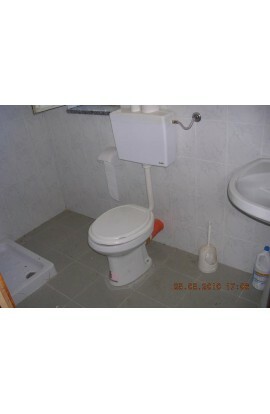 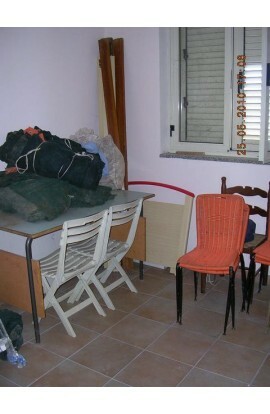 The price is negotiable and includes the furniture.